Croatian education ministry drops Anne Frank's diary from reading list. A decision to drop Jewish Anne Frank's diary from Croatia's school curriculum sparked outrage in the Balkan country, with nearly 3,000 people signing a petition Thursday demanding its restitution. 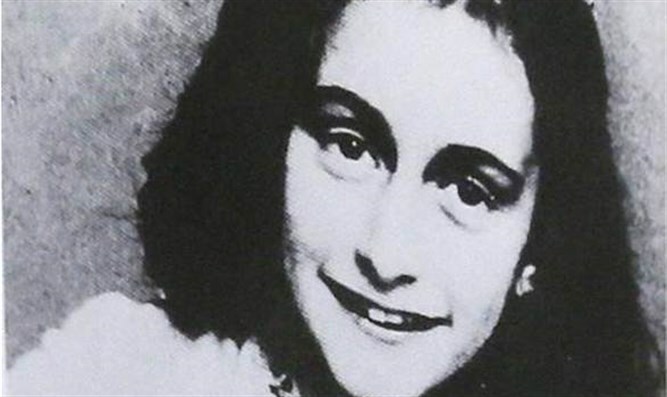 Frank wrote "The Diary of a Young Girl" while hiding from the Nazis in an Amsterdam attic from June 1942 to August 1944. More than 30 million copies have been sold in 67 languages. The book was on an optional reading list which has been entirely removed from the curriculum. "The Holocaust is not an issue which can be skipped," the petition reads. Education Minister Blazenka Divjak said on Facebook that she would "accept criticism" over the issue and canvass teachers on their recommendations for required reading, with petitioners hoping "The Diary" will be among their top choices. In 2017 a Croatian school came under fire for refusing to display an exhibition on Frank because it included panels on crimes committed by the country's World War II pro-Nazi regime. The exhibition, prepared by the Anne Frank House in Amsterdam, was due to be displayed at a high school in the coastal town of Sibenik. The school's director argued that the pro-Nazi Ustashe were presented as "criminals" while the crimes of rival communists were ignored. The Ustashe killed hundreds of thousands of Jews, Serbs, Roma and anti-fascist Croatians. The exhibition had previously been presented in 23 Croatian towns without problems. Critics in recent years have accused Croatia's authorities of playing down the atrocities committed by the Ustashe and turning a blind eye to a surge of nostalgia for the pro-Nazi past.